Digital Nova Scotia - Creating Consistent Revenue: Let’s Talk Sales, Marketing & Communication! Creating Consistent Revenue: Let’s Talk Sales, Marketing & Communication! Provided at no cost thanks to the Municipality of East Hants! Take part in a full day, interactive workshop and walk away with essential phone communication skills to help you increase sales, improve customer service, market your business and more! 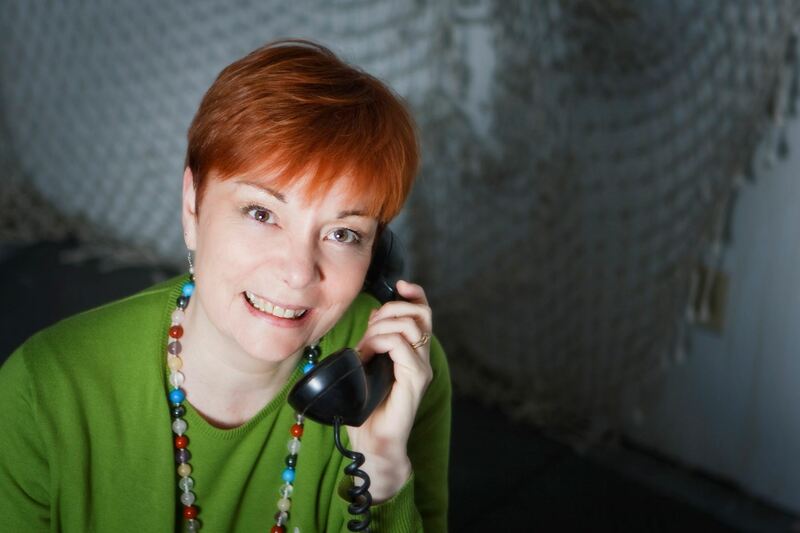 Known for her expertise in communications, Mary Jane Copps, otherwise known as The Phone Lady, educates participants on the skills they need to maximize their success on the phone and in meetings. Have you ever spoken with customers, funders or investors and fumbled over your words? She can help! Get to know your tribe - What are they thinking? How can you find them? Join us to talk about the impact of clear communication, understand today’s three main challenges to phone communication and create consistent revenue! This event has been sponsored by the Municipality of East Hants!